When I was a kid, the thing I wished for most was to be talented. No. Not just talented. I wanted to be special. I wanted to stand out from the crowd. I wanted to change the world with something I could do. I wanted to be remembered in my hometown. I wanted to be someone who “made it” in whatever I would choose to do and make my mark on the world that would be remembered for years after I was gone. If only I had enough talent. That longing lead me down paths that almost all of us have journeyed. Drawn to sports, art, and a short-lived stint in the choir in search of my place to belong. Like most boys growing up, I dreamt of being a professional athlete. Playing a sport I loved and getting paid for it was just the ticket for the dreams of a young skinny kid from Oak Harbor, Ohio. If I only had enough talent. When you are 5’4″ as a sophomore and weighed a solid 95 lbs dressed in your footb all uniform with full pads and helmet… it was painfully obvious that football was not going to be in my future. The fact that I grew 9 inches during the summer between my 10th and 11th grade years did not make the prospect of being a professional athlete any clearer. Yes, I was 6′ 2″, but I also only weighed 130 lbs. A strong wind could and would knock me over. 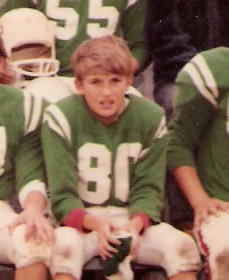 While I was not the worst player on any of the sports teams I played on. The evidence was clear that I was not going to take Hank Aaron’s place in the Major Leagues, nor was I going to play for the Cleveland Brown’s at any time in my life. I had always thought of myself to be artistic. Why I thought that I have not a clue. I have always loved to draw and be creative. I tried to be artistic and there was a time I thought I was pretty good at it. Maybe I thought that because when I was in the fifth grade I won a first place ri bbon at the Ottawa County Fair for a pencil drawing. I guess it gave me enough confidence that I convinced myself that I was talented. That was until I compared my ability to those around me when I took art classes at Oak Harbor High School. 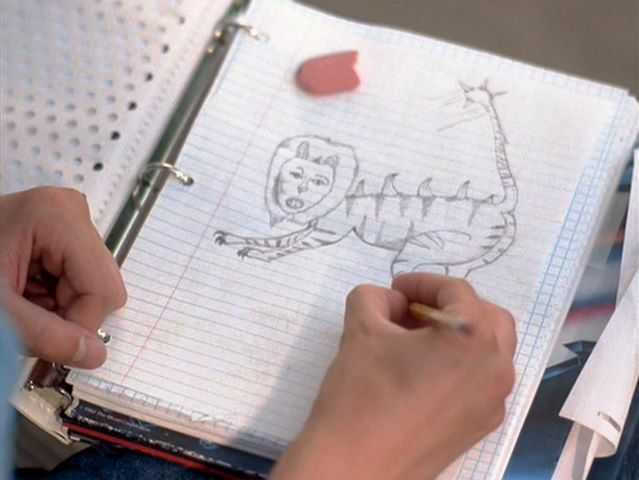 I was suddenly made aware that my artistic ability was somewhere along the lines of Napoleon Dynamite’s when he drew a picture of a Liger. Not so good. Then there was the period in my life when I dreamed of what it would be like to be the lead singer of a band. I mean I could sing all the notes of my favorite song s and bands when the music was blasting through the cheap speakers of my 1976 Ford Pinto. It’s funny how we convince ourselves that we are as talented as our favorite singer we hear on our radio. 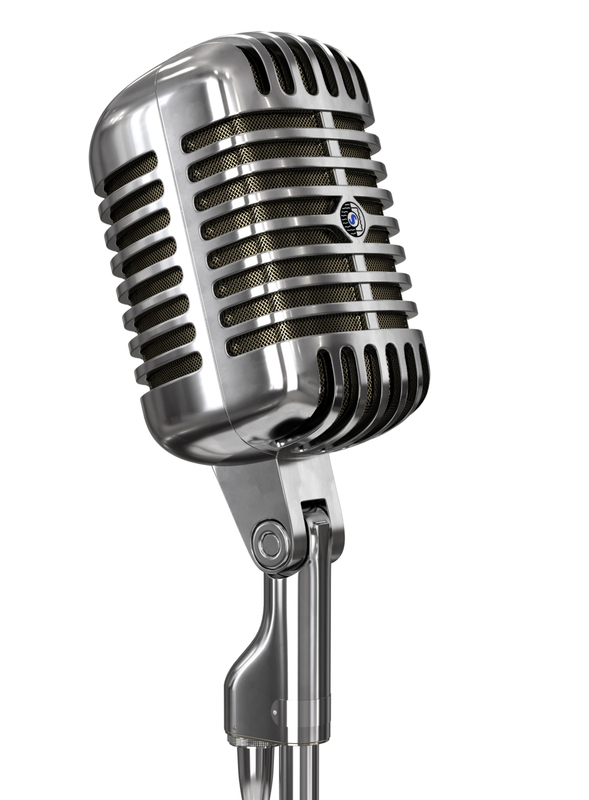 I mean who of us have never sang their heart out using a hair brush as a microphone? The sad truth is that I found out how lacking of talent I truly was when I tried out to sing a solo for our choir concert. It was not pretty. I have written numerous times about my search to find what my talent was in life and I have to admit, when I reflect back at my life, I am hard pressed to state exactly what my talent ever was. I have had to come to terms that I will not be remembered. Not even in the small town I was raised in. I have not changed the world and for the most part the only true mark that I will ever make will be the slab of stone that my family puts up to mark my burial plot. That being said… I think I have figured out why my mark on this earth is not what I thought it would be when I was dreaming of it as a child. I think that talent is over-rated. Yes…I said it. Talent is over-rated. Talent doesn’t matter that much in the real world. It’s a prerequisite to being average. It may open some doors, but it won’t keep them open for long. I’ve discovered in the real world, there’s something that’s far more important. Want to know what trumps talent every time? I know, I know. They are ugly words! Even typing them makes me feel a pit in my stomach much like I feel when I have to pay my taxes each April. If we’re honest, we’ll all admit we should “be more disciplined”. And it turns out that hard work is, well…hard. Easier things are easier and usually more fun. So we put off the hard stuff for another day. And we busy ourselves with things we can argue are important, in an effort to avoid what we should actually be doing. Relying sole ly on talent to get you through life can often lead to failure. Why? Because those that rely on their talent alone often fail to work hard enough to accomplish what they feel should have come easily. They tend to avoid the discipline needed to overcome those areas in their life that are lacking. 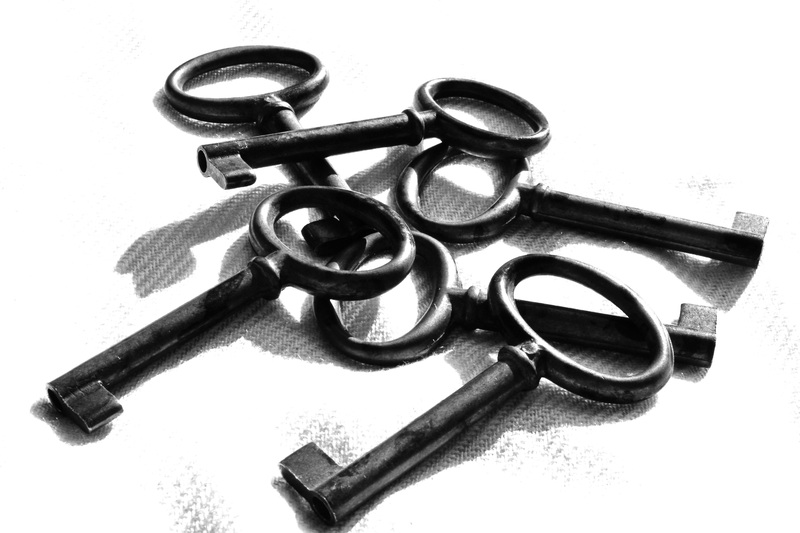 It’s not our talent that sets us apart and opens the door to our future. It’s our willingness and resolve to face the hard work, again and again – to get busy, not just with doing stuff, but with doing the stuff that moves us forward in our most important dreams and goals. Like you, I lead a busy life; I can find an excuse when I need one. I can justify my bad choices and procrastination if I want to. But the deeper I get into life, the more I see and feel the price I paid avoiding the important things before me. I am convinced that at this point the reason no one will remember a skinny kid from Oak Harbor, Ohio is the fact that I never worked hard enough and disciplined myself to achieve all that I should have achieved. Far too many times in my life, I have used excuses that would keep me from doing what I probably should have done. I would say that I didn’t know what to do. The truth is that I would choose to avoid the hard work and discipline it would take for me to overcome the obstacles that were placed in my way. Yes, there are times in our life when we legitimately don’t know what to do. But too often, too many of us set up camp there when we were meant to just pass through. In time, we accept our excuses as truth and trade our energy for apathy. Eventually, we give up and settle in – far short of our potential, far less happy and fulfilled than we could be. And when we do, we tell ourselves we just didn’t have the talent, or the skill, or the knowledge to move forward. When the truth is… we simply did not want to work hard and discipline our lives enough to reach the goals we should have had in life. So as I reflect on the fifty plus years of this life, I am drawn to challenge myself fo r what can be accomplished in this phase of my life. There is still time and there is still opportunity. More and more, I’m coming to realize that hard work and discipline isn’t an enemy out to shame me. It’s a friend with a key. If you want to be special, If you want to stand out from the crowd and change the world by something that you do. You can. 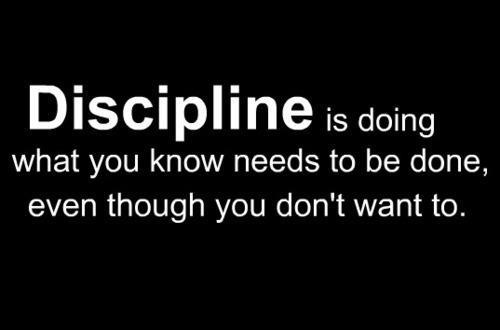 All you need is enough… discipline and hard work in your life. No, more than likely, I won’t ever be remembered in my hometown and the world will make little note of my passing. But I believe that there is still more for me to do. There are things I still want to accomplish in life. Things I believe I can make the difference in. These goals can be attained by instilling an attitude of hard work and discipline in my life. The same can be said for you and the things left for you to accomplish.